What if the military relied on digital twins? What if the military relied on digital twins? What if the U.S. Department of Defense had a computer model so supremely detailed, it could reproduce exactly the operations of a complex military system? If the Pentagon ran the alongside real-world applications, leaders would know when systems were working properly, and when they were going awry. Navy leaders say this notion of a “digital twin” is not just an interesting hypothesis, it’s an urgent imperative. Military planners and technology leaders on the industry side agree that with the rise of big data, and the ready availability of massive compute power, digital twins could dramatically improve maintenance regimens and lead to more efficient introduction of new and emerging systems. As the name suggests, a digital twin is a computer-based model of a mechanical or electrical system. Those issues primarily have to do with maintenance and, by extension, readiness. Military leaders struggle to keep their legacy systems in working order. 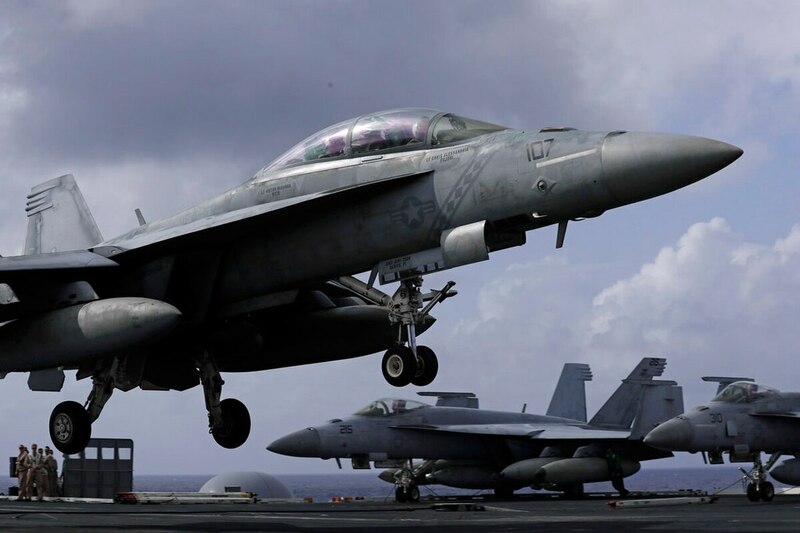 A recent report from the Navy for found that fewer than half the Navy’s 546 Super Hornets are mission capable. Digital twins could help, advocates say, by paring back routine maintenance in favor of as-needed repairs. Digital twins also could help the Navy to rapidly prototype new systems, and to ensure those systems align with real-world needs. “The idea is to take the lessons learned from working with digital models and use that information to improve designs of the future fleet,” said Dave Drazen, staff specialist to the Office of the Undersecretary of Defense for Research and Engineering. He spoke earlier this year at the Carderock Division of the Naval Surface Warfare Center. For this vision to come to fruition, however, industry and military leadership will need to lean heavily on big data processing techniques and emerging artificial intelligence capabilities. While engineers can deliver detailed digital models of complex systems, it’s the artificial intelligence that brings those models to life, allowing them to mimic the operation of real-world counterparts. “It needs the ability to think like a human, to know when something is not working right,” Jones said. Digital twinning already happens in the cyber world, where virtual computing allows engineers to easily replicate entire computer networks. If a system is compromised, they need only access the master copy to replace the corrupt version with a pristine iteration. For the military to implement a mechanical version of this – to model in exact detail a jet engine, for instance, and then make maintenance decisions based on that model – a new mindset may be required.